We remove cars from tight spaces all across Melbourne. 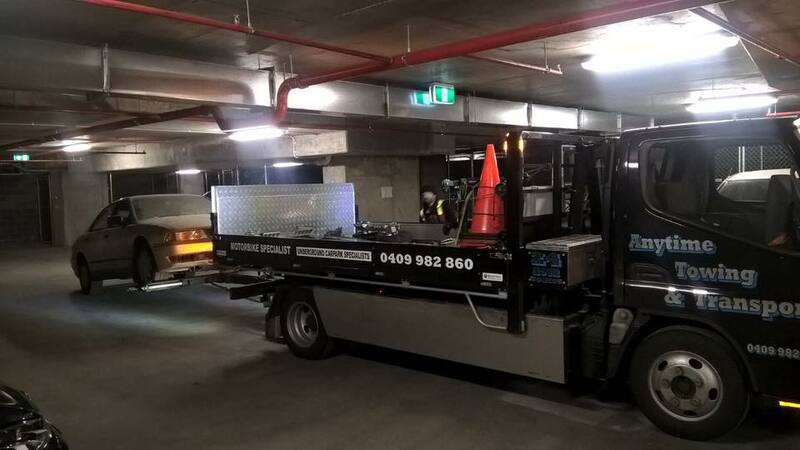 Anytime Towing is available 24/7 for carpark towing and getting vehicles removed from tight, hard to get to spaces. With speciality tow trucks designed for this work, choose to trust the experts in underground vehicle towing. 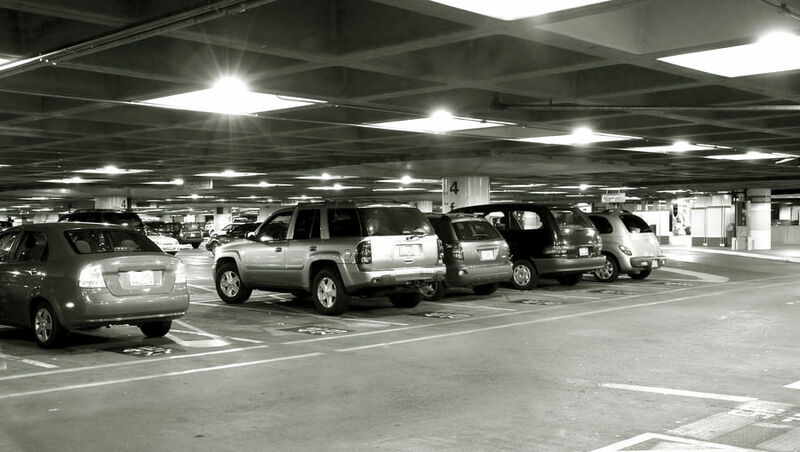 We help with problems including emergency breakdown in car parks and basements, tow aways for illegally parked vehicles and car removal. Get in touch today for a fast, competitive quote, or fill out our tow away authority form here.